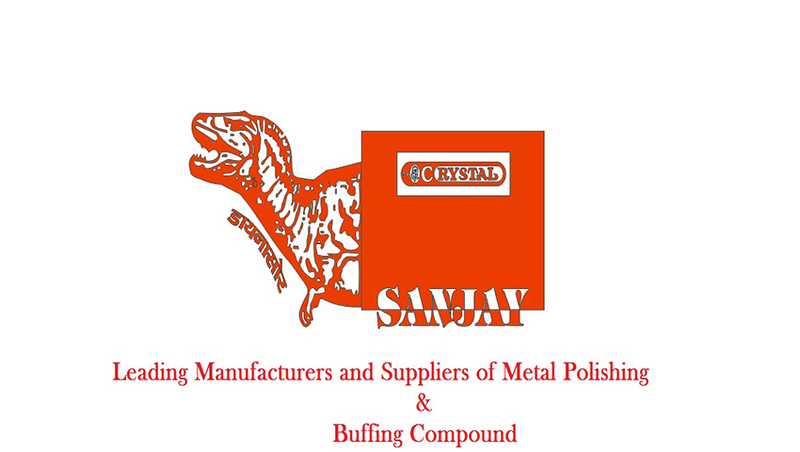 Leading manufacturer and exporter of an assortment of METAL POLISHING and BUFFING COMPOUNDS for giving smooth and mirror like finishing touch to various metal products. Our organization holds expertise in offering these products to our clients as per their requirement. Our range of products is manufactured by high grade quality material and is available in various designs and sizes. We offer products such as Aaj Rouge, Chamko Lustre's, Chromo Gold Green, Crystal Sanjay White, Dolphin Grey star Luster, Gold Stone Luster, and many more. Furthermore, we provide these services within a given timeline. Buffing Polish for Wood, Plastic, Acrylic etc. Buffing Polish for Metal like Brass, steel etc.